These girls's boots are loaded with style! 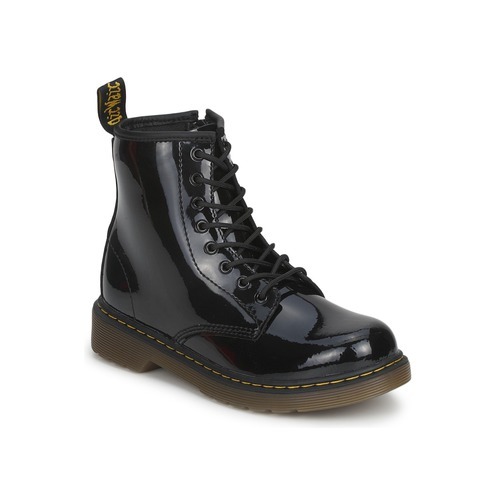 The Dm J Boot was created by Dr Martens. 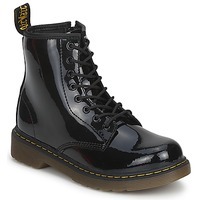 On one hand the black colour is very trendy, and on the other the leather upper and leather lining are very easy to wear! Among the features are a leather insole and a rubber outer sole. There's a strong chance they'll make parents jealous!